Such beautiful words and the quote goes so well along with them. Who we are is a piece of God. 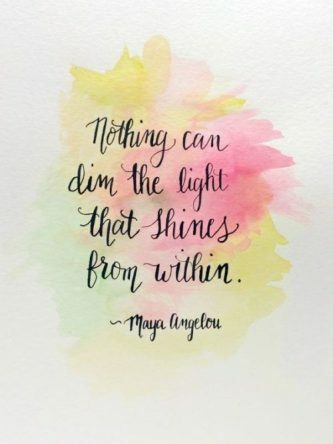 It is what gives life to our bodies – the light within!